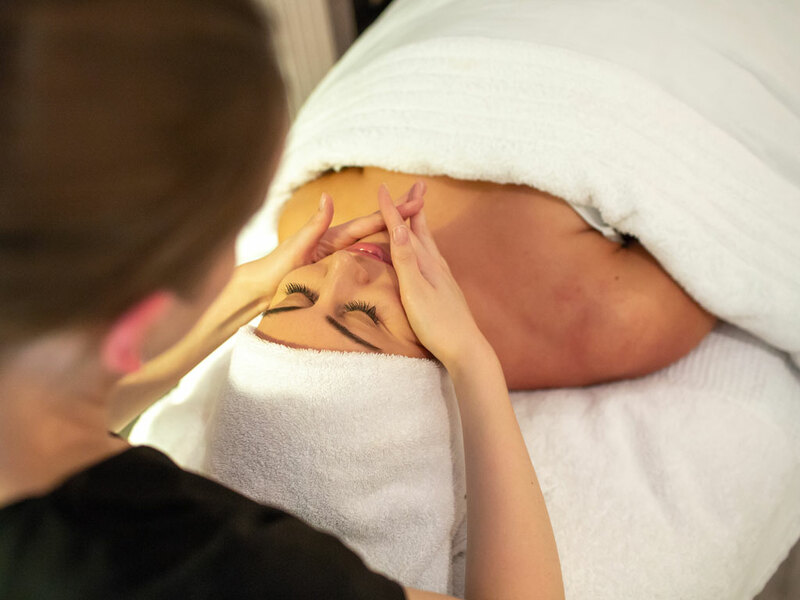 Our menu offers everything, from the essentials of waxing, manicures, pedicures, lashes and brows right through to results driven face and body treatments, using advanced skincare and cutting edge techniques. 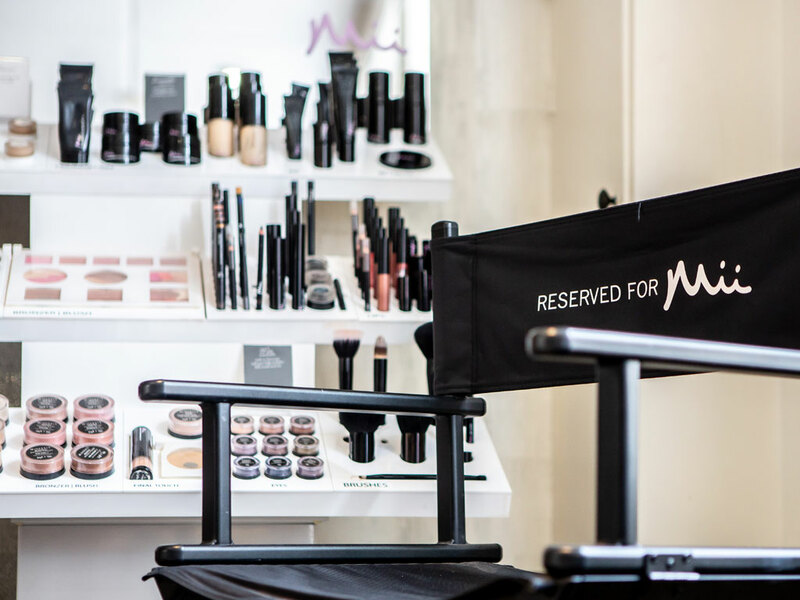 If you just want a little pampering, that’s here too, and our packages and parties ensure your experience of GLOW will be an unforgettable one. Our multi award-winning service is now also available to those who may have been precluded from treatments due to medical reasons, with our expertly trained ‘Made for Life Wellness’ therapists, delivering caring and specialised relaxation techniques. 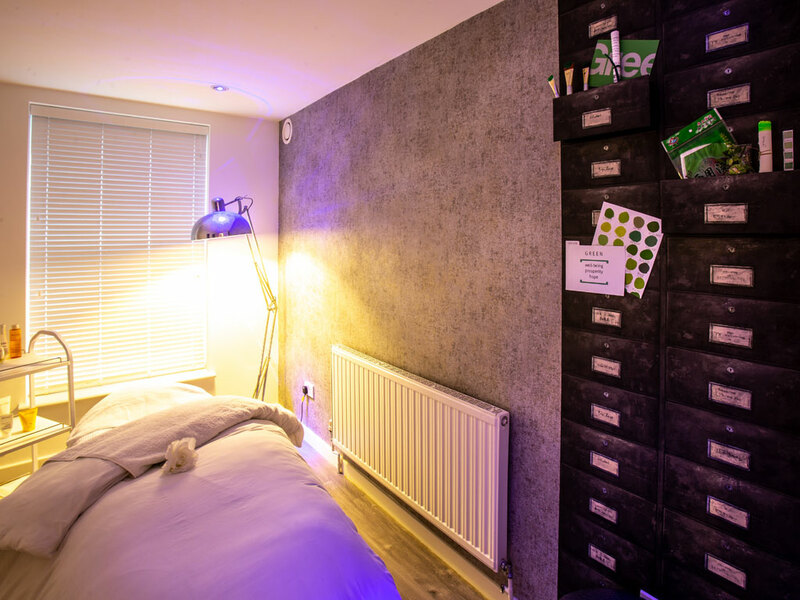 Oh, and our treatments are also available for men, just incase you felt left out! If you have any questions with regards to any of our treatments or need help in choosing the most suitable for you, then please get in touch and we will be delighted to help. We look forward to making you GLOW!